Autonomous vehicle developer Nuro has officially launched, unveiling a self-driving vehicle designed to move goods between businesses, neighbourhoods and homes. 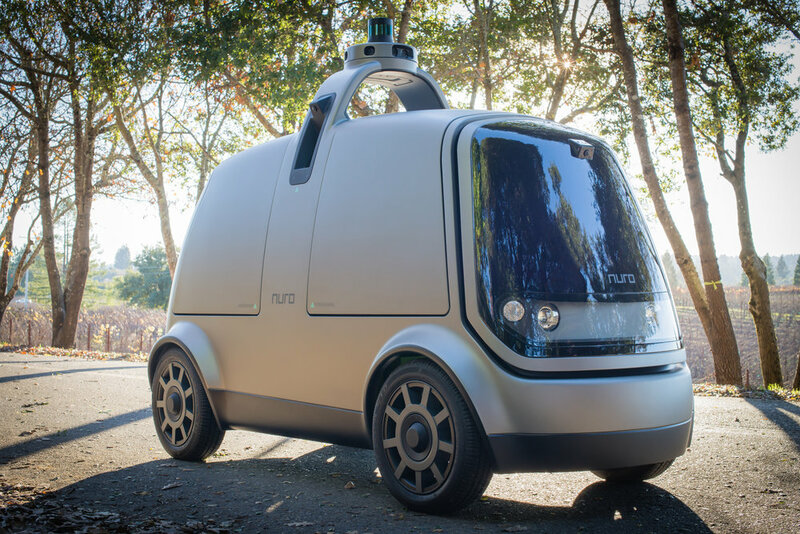 Nuro hopes that its fully autonomous vehicle, which is about half the width of a passenger car, can help to reshape the cost structure of goods transportation. “We started Nuro to make products that will have a massive impact on the things we do every day,” said the company’s Co-founder Dave Ferguson. Nuro plans to forge partnerships with businesses seeking new ways to transport goods cost effectively. The company also announced that it has raised $92 million in two rounds of Series A funding, led by Banyan Capital and Greylock Partners, respectively. Nuro is not the only company seeking to capture the autonomous vehicle delivery market. A California-based firm, udelv, has just launched an autonomous last-mile delivery vehicle, while a partnership with the GATEway Project saw Ocado Technology, a division of UK online-only supermarket Ocado, carry out the UK’s first driverless grocery delivery last year.